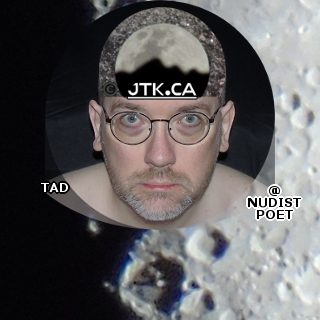 ::: JTK.CA :::: “WAVERLEY PARK is my PLANETARIUM” by JTK.CA ::: I often do my superzoom moon and planets photography in Guelph, Ontario’s Waverley Park, within walking distance from my place. I used my 63 times optical zoom SONY DSC-H400 digital camera for these shots. 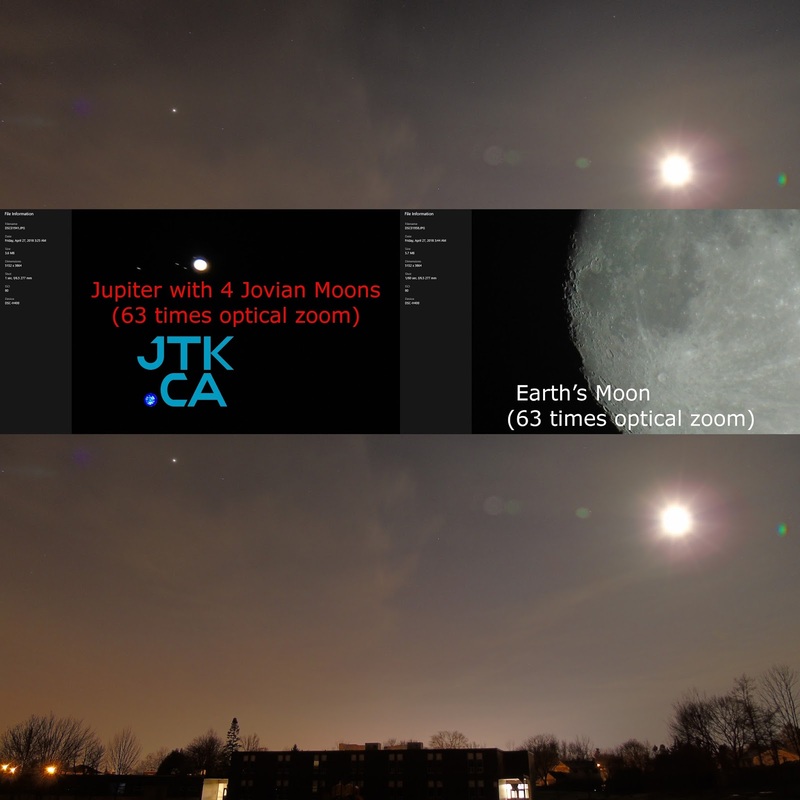 The close-up shots of JUPITER WITH 4 JOVIAN MOONS and EARTH’S MOON were shot at the full 63 times optical zoom, which will still likely be shrunken by the time it reaches you, here on social media.